Get the latest news online with the Neepawa Banner & Press! Click the front page image at the bottom to read our whole paper for this week or take a look at the booklet below to flip through the pages. This week, find articles about the recent theft at the archery club, upcoming Minnedosa and Neepawa Christmas dinners and highlights from the Parade of Lights. All this and more can be found in this week's edition! Don't forget to pick up the hard copy of the Banner & Press so you don't miss out on some great deals in the flyers! 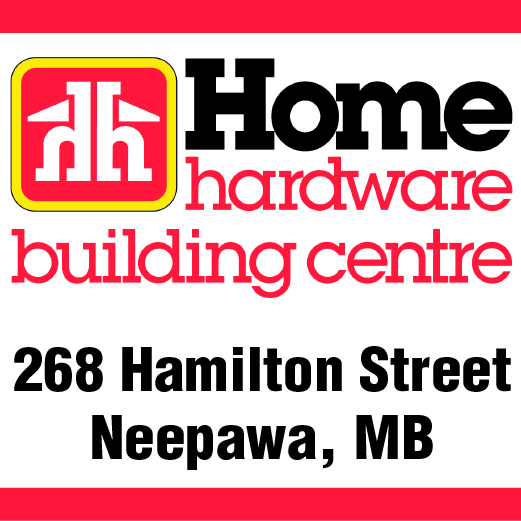 In this week's, you can find Home Hardware, Giant Tiger, Rona, Peavey Mart, The Brick and Rocky Mountain Equipment, depending on where you pick up your paper.